Intronis MSP Solutions, a division of Barracuda Networks, announced Monday a new line of subscription-based firewall appliances aimed at easing cloud adoption. The Barracuda NextGen Firewall – Intronis MSP Edition enables MSPs to administer multiple firewalls through a central management console. Provided templates enable consistent configuration. Barracuda has been busy: It closed the deal to purchase Intronis in September. The buy brought the email and web security provider nearly 2,000 MSPs and access to Intronis’ ECHOplatform. Then, in April, it made Intronis MSP Solutions available to partners in the United Kingdom. And last month it announced that Ezra Hookano had returned after a six-year absence to become the company’s new channel chief. When it added Essentials for Office 365, in May, Intronis CEO Rick Faulk said that the addition of Barracuda technology would help prevent data loss and improve efficiency. 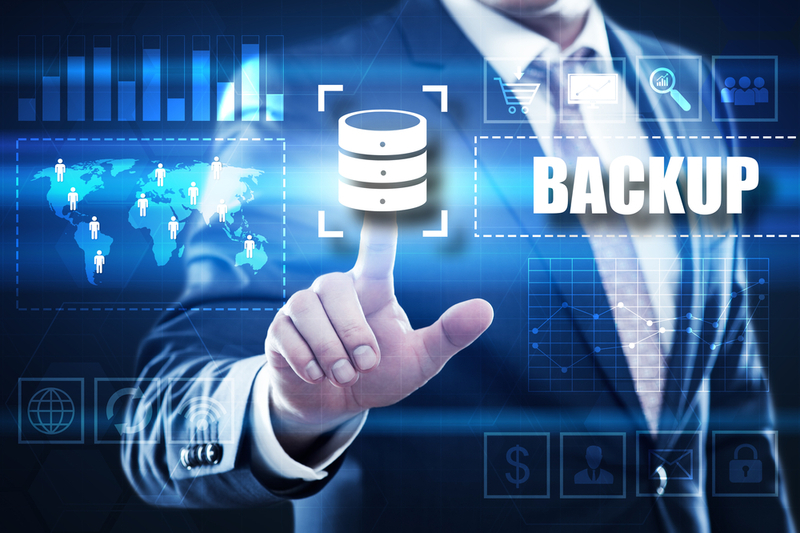 “While backup remains a critical part of data protection, MSPs need to take a more holistic approach by also proactively protecting their customers against targeted email threats such as phishing,” said Faulk. The new firewall appliance can be integrated with other Intronis solutions, including the ECHOplatform and the Barracuda Backup subscription-based business continuity and disaster-recovery service. It also falls under Intronis’ fixed-fee, per-account pricing model. Besides next-generation firewall capabilities, the Barracuda NextGen Firewall provides file-type-based control, including automatic quarantine and blacklisting, and integrates WAN optimization. Combined with centralized appliance management, that enables solutions providers to maximize system uptime. The Barracuda Control Center enables partners to quickly roll out pre-configured templates, gain access to real-time information about customers’ security deployments, and quickly and easily generate reports. “Through our new firewall offering, we are able to provide more value to our MSP channel partners and give them the ability to expand their addressable market and revenue potential with a comprehensive security solution,” said Babineau. The Barracuda NextGen F-Series firewalls come in 10 models, with multiple configuration options on the higher-end systems. Capabilities include authentication of users and enforcement of user-aware firewall rules; integration with Wi-Fi access point authentication methods from vendors like Aerohive, Aruba, and Ruckus; and the ability to offload compute-intensive tasks to the cloud. Barracuda’s purchase of Intronis improves the company’s stance in the channel greatly, giving it nearly 2,000 MSPs and a platform designed to streamline how those MSPs meet customers’ data-protection needs. The company also hired a new vice president of IT and operations. To obtain the Cloud Trustmark+, vendors and distributors must pass an extensive third-party review covering a detailed list of business and technology criteria.